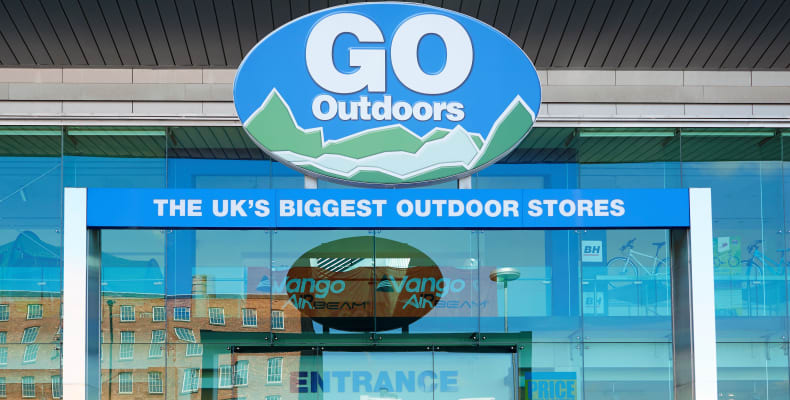 GO Outdoors is the UK’s largest specialist retailer for all things adventure. 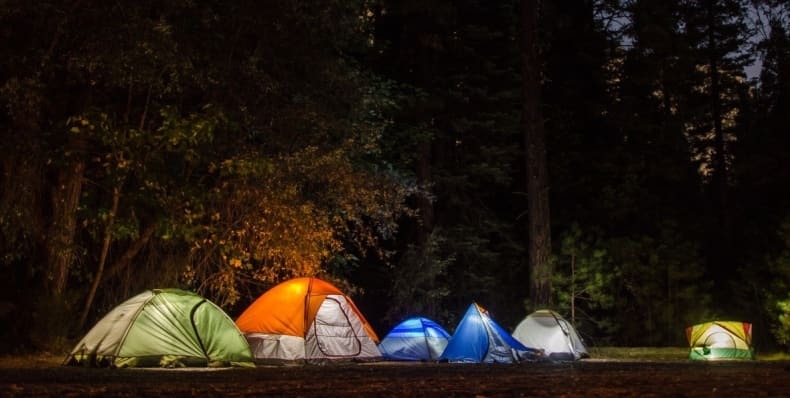 From tents and outdoor clothing, to festival gear and fishing equipment, it offers a wealth of products for explorers of all levels. This flagship store opened in 2011 and is one of the largest in the country. Since its humble beginnings, it’s their products, services and prices that have kept their customers happy. 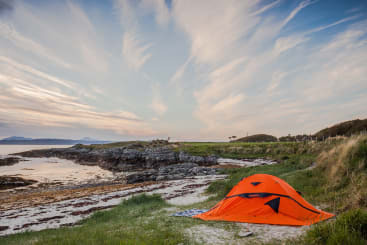 Go Outdoors are the only UK outdoor retailer to offer good, better and best choices from a £10 walking shoe to a £900 air tent. 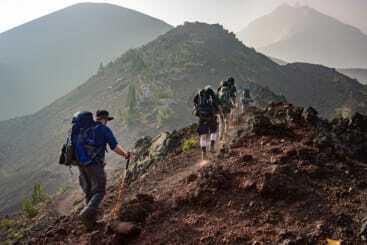 From experienced mountaineers to dog walkers and their dogs, everybody’s welcome. We welcome everyone with open and enthusiastic arms, helping them to step into the outdoors whether it’s to go walking, camping or fishing. Value matters too so we’ll keep offering cracking deals and only selling customers what they need. Innovation is who we are. From unique product areas to exclusive brands, we’re constantly looking for fresh ideas to keep things fun for our customers.